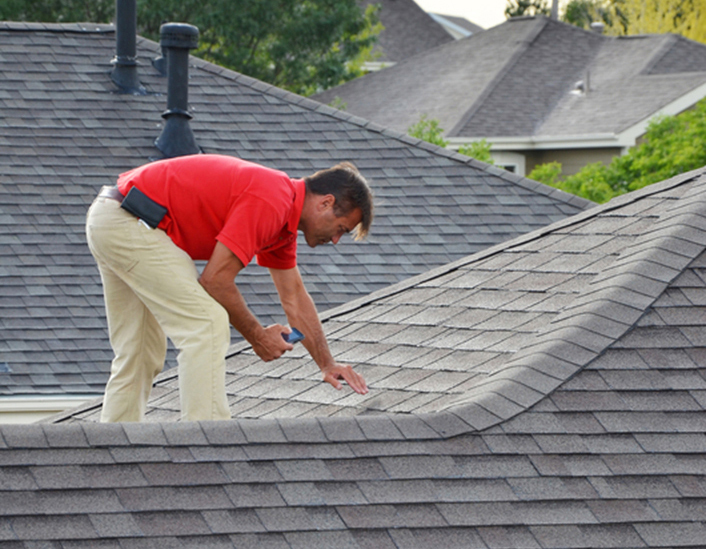 Roof Inspections are of great importance to determine if there are any problems in a roof, or to help determine the remaining life of the roof. Our top-notch staff will take a look at the problems that need to be taken care off. We understand how annoying this process can be, our professional staff ensure that this process goes as smoothly as possible.